Tech Gifts: 5 Gadgets Under $150 – For HIM – This NEW YEAR 2018. Few more days and we are off on a voyage of 2018 leaving 2017 behind. When we turn back and see the technology improvement and up-gradation in 2017 we see the graph line hiking upwards. We see a greater transformation in the techno era, we feel the compactness of technology with man-kind and many more. To forever keep the intactness of human being alive with the Technology we bring in 5 techno gifts eligible to be gifted for your beloved man in this New Year 2018. Considering your resource, we have further filtered the gifting zone under $150 so that no one is left behind when showcasing your love. There are several Bluetooth speakers available in the market but the best one with quality and affordability is UE Roll 2. As distributed by Walmart and Amazon (AUD 149, the price may vary), UE Roll 2 is a compact waterproof Bluetooth speaker with a unique sound composition. 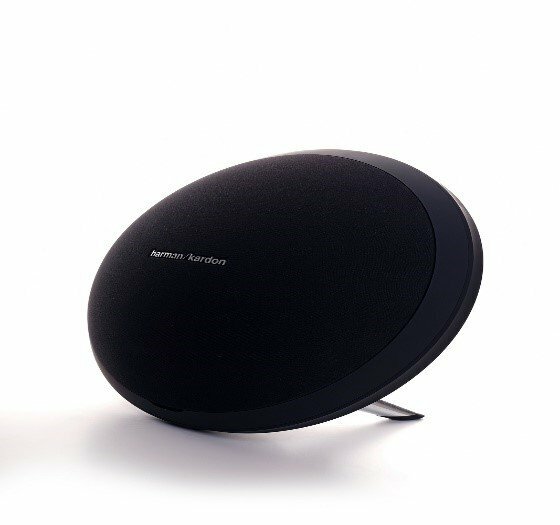 The mini speaker weighs 332 gm. It has an integrated bungee cord, wireless feature and inflatable preserver with a wireless range of 30m. It can be attached to a back pack or to a belt and has a battery life of 9 hrs which is a hell lot offered by the product for any music lover. 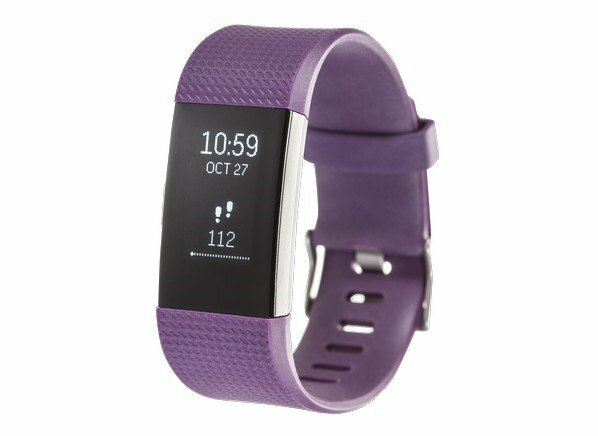 If your beloved is a fitness person than Fitbit Charge 2, a fitness tracker can be the most loved gift of your person for just USD 129 (the price may vary). Fitbit 2 takes account of your steps, heart rate, calories burned and inactivity alerts. It has OLED display which is eye friendly for both sunny days and gloomy days. Fitbit Charge 2 is wrist friendly, splash proof and can be easily paired with smart phones. Unlike other fitness trackers, Fitbit when fully charged once runs nearly for a week. For a book worm, Amazon kindle can be the delighted gift ever received by them. With a huge storage capacity of 4GB, the reader no longer must carry voluminous books. The reformed version of Kindle has a WI-FI connection. It can access with AT&T hotspot in any country. This surely ensures the readers to stick with their favourite books, magazine, and novels in any corner of the world. 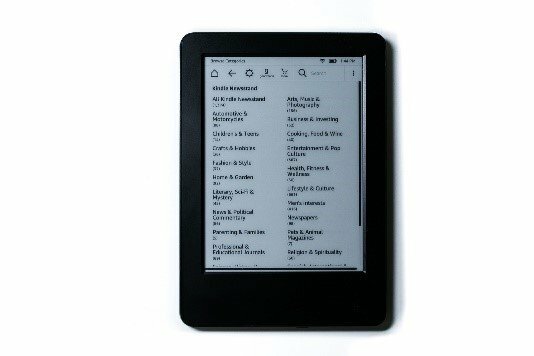 The price of Amazon kindle is USD139 for a kindle with WIFI connectivity and less than USD 100 for Kindle without connectivity. The tiny box allows you to access any online content for just a minimal price of USD 100. 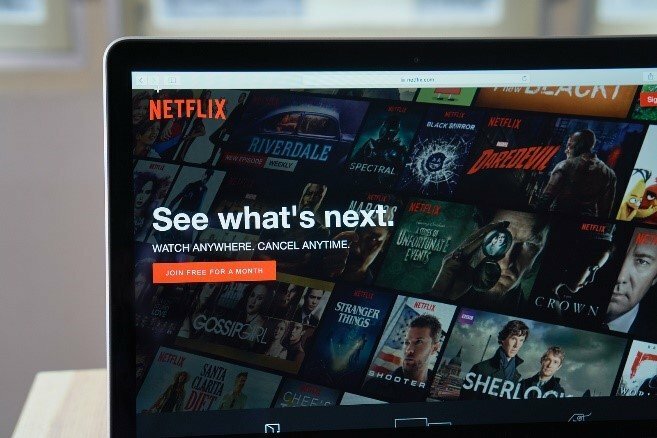 Apple TV can access YouTube, Netflix, Flickr, Mobile me and Apples own streaming websites. It also allows you to stream your iTunes based music and movies from IPAD, IPOD, IPHONE on your TV. 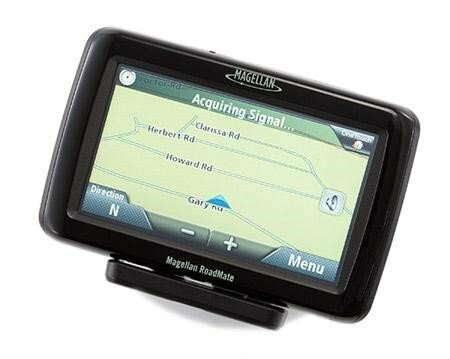 For a constant road traveler Magellan Road Mate 2035 can be a savior. With so much of urge to travel to several cities and country, this gadget is a navigator for any travelers. This 5-inch GPS tracker frame can easily catch up with all kinds of navigation. It conveniently plots routes, gives directions and gives you life time free traffic alert. This indeed acts as a savior for the travelers who must frequently travel for their work. For just USD 145, the Road Mate can be yours. Well, these were the best technology that could be gifted for the upcoming year 2018 as a New Year gift or as a token of love to your family members, friends, and colleagues. Hope so they will love it and give you some warm positive wishes for your acknowledgment on this NEW YEAR 2018!